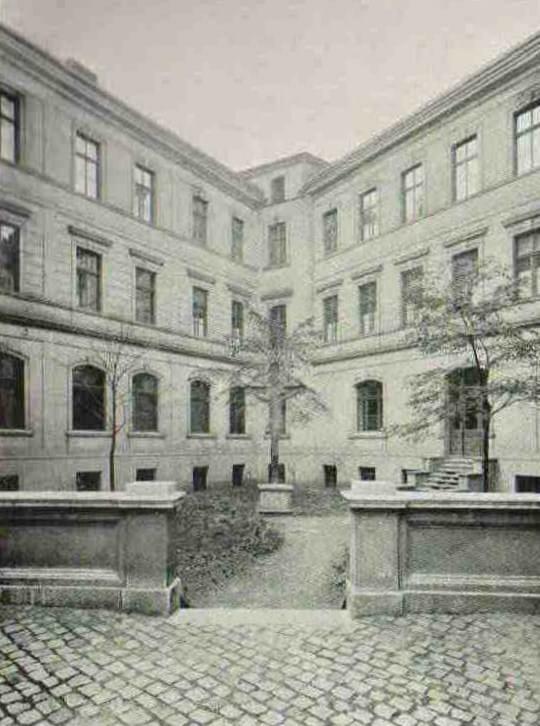 The Jesuit order had the church of Saint Bratholomew with a monastery, library and two large gardens built on the premises of todays address Bartolomejska 9. The architect was the renowned Kilian Ignaz Dientzenhofer, known for buildings such as the church of Saint Nicholas and the church of Saint Cyril and Methodius. After the abolishment of the Jesuit order in 1773 by Maria Theresa the monastery was sold to the town and it was turned into storage. 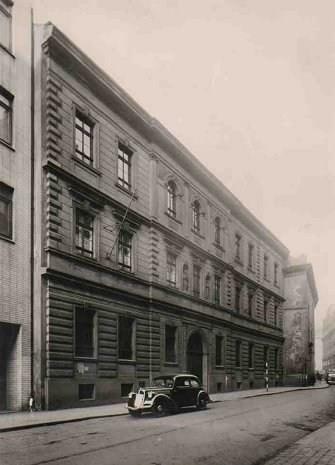 Later it served as a concert hall hosting world renowned composers such as Ludwig van Beethoven, Richard Wagner or Antonin Dvorak. In the mid nineteenth century the church od Saint Bartholomew was restored and handed to the Congregation of the Grey Sisters of the Order of Saint Francis. Here they could administer their social care and tend to the poor and sick. 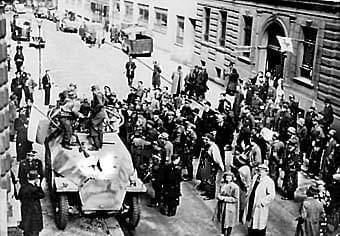 At the time the number of Grey Sisters reached 500. 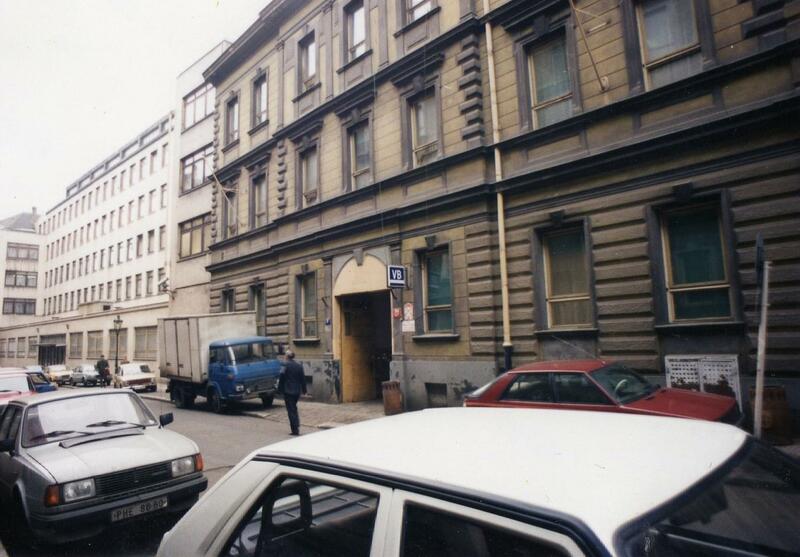 For the next 39 years the bulding was equipped with a prison, it was here where enemies of the regime underwent interrogation, including the first president of the sovereign Czech Republic Vaclav Havel. After the revolution, in the year 1990 the building was returned to the Congregation of the Grey Sisters in desolate condition. With the aim to obtain finances for reconstruction, it was agreed to run part of the premises as accommodation facilities under the name Pension Unitas which subsequently became the main source of financing for the much needed reconstruction. 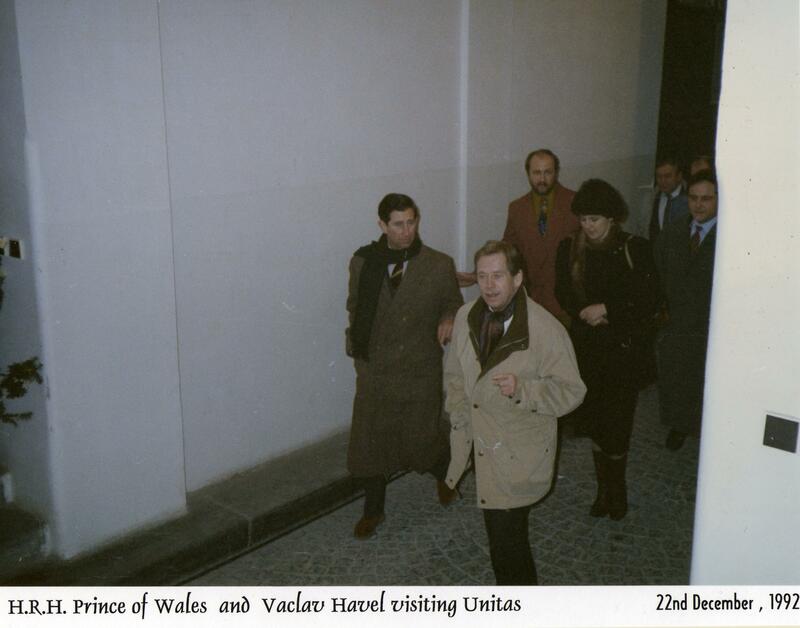 On the 22nd of December Pension Unitas was honoured by a visit from His Royal Highness the Prince of Wales whose foundation Prague Heritage Fund contributed to ongoing reconstruction. He was guided through the bulding by none other than Vaclav Havel himself. The church of Saint Bartholomew was sanctified again by his eminence cardinal Vlk on the 18th of April 1998. 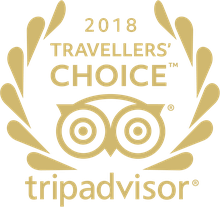 After nearly 50 years it was able to return to its original form thanks to generous donations from various donors, the Prince of Wales foundation, Prague city and particularly Pension Unitas. 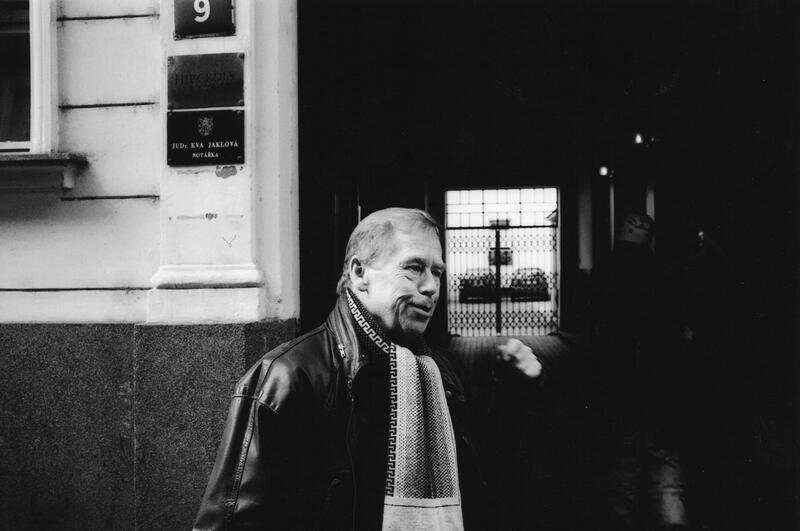 On the 17th of November 2004 Pension Unitas was visited again by the then former president Vaclav Havel whilst filming a documentary about his resistance against the communist regime. It was here in cell no 6. that he spent some of the most unpleasant moments of his life. The gates of Pension Unitas closed on the 30th of October 2006 and the subsequent two-year reconstruction gave the Unitas Hotel its current form.